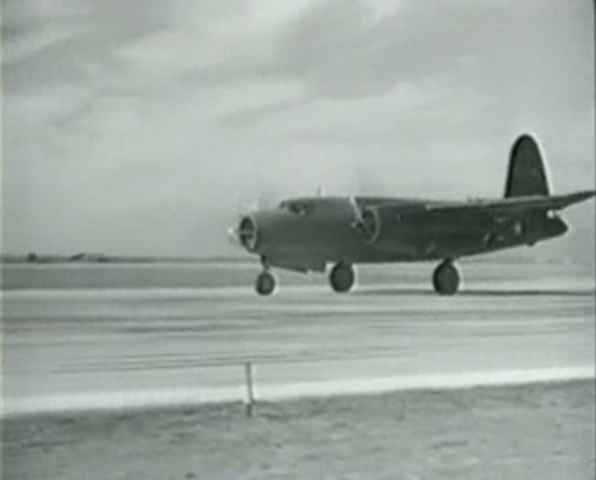 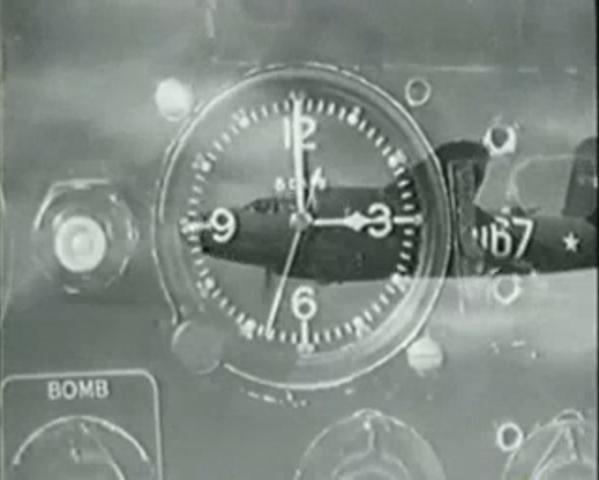 How To Fly The B-26 Airplane Training Film is an in depth look at how to operate the Martin B-26 Bomber AKA the Marauder. 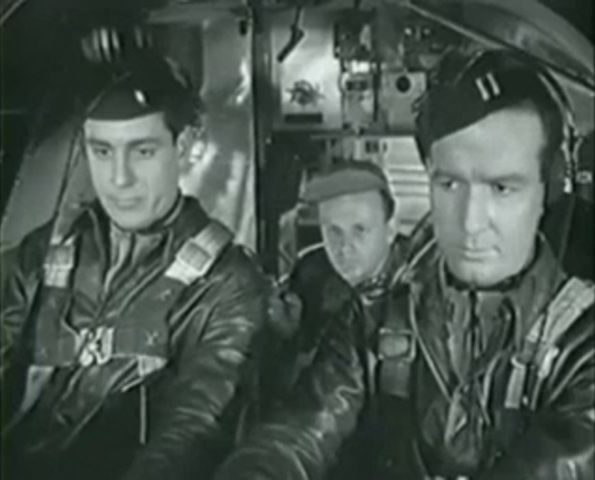 This film, featuring Hollywood actor Don Porter as the pilot, demonstrates how to handle this remarkable aircraft and put it through its motions. 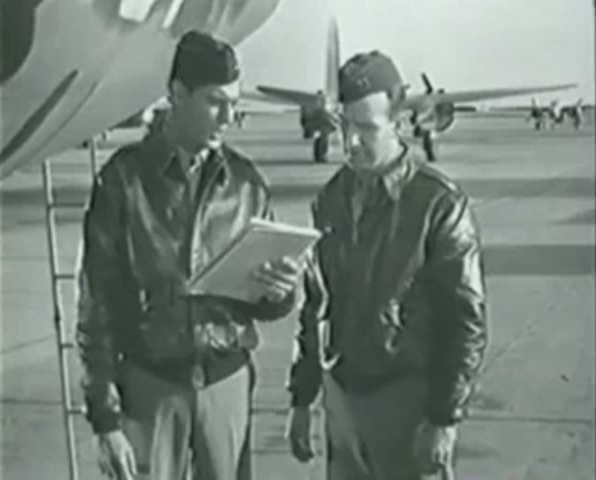 The film is shown from the perspective of the pilot teaching the a Lieutenant the moves of operating this aircraft. 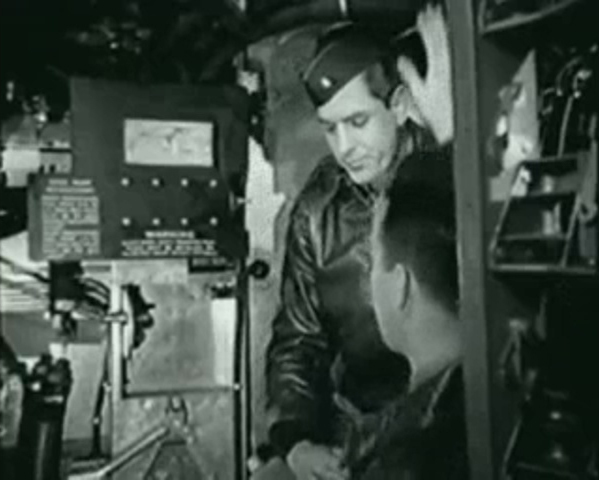 It shows how they prepare the bomber for flight by going through a detailed checklist of pre-flight procedures and makes sure the plane is 100% ready to go before actually getting ready to fly. 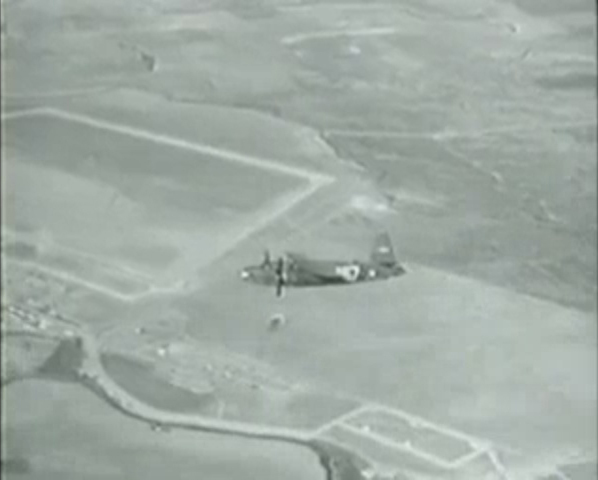 It then shows how the engines are started, a smooth takeoff and then an exploration of the limits and capabilities of the aircraft in the air. 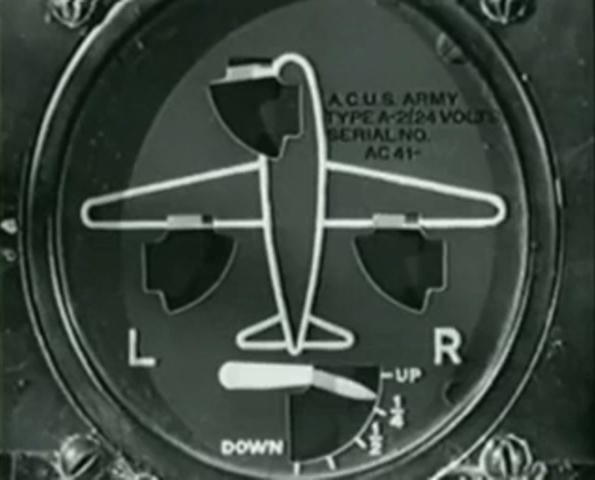 To make it even more exciting, it shows one engine failing and the steps needed to "glide" it back for a safe landing. 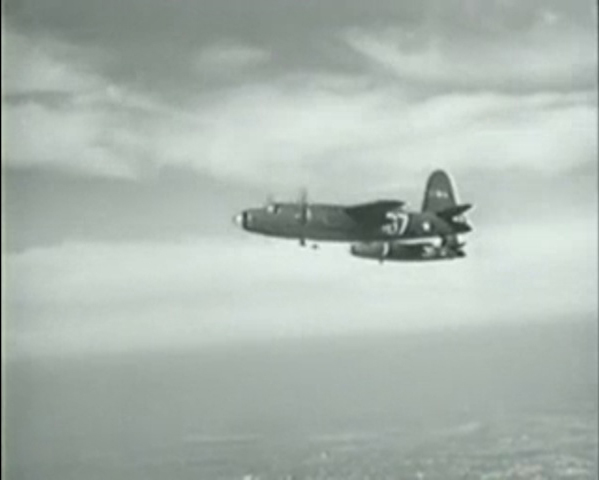 This film is a rare and detailed look at one of our historic war planes.